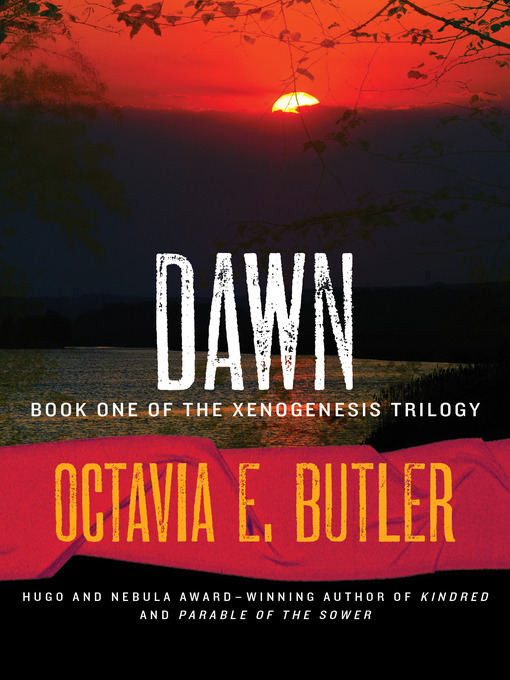 An alien race calls on one woman to revive mankind after Earth's apocalypse in this science fiction classic from the award-winning author of Parable of the Sower. Lilith Iyapo has just lost her husband and son when atomic fire consumes Earth—the last stage of the planet's final war. Hundreds of years later Lilith awakes, deep in the hold of a massive alien spacecraft piloted by the Oankali—who arrived just in time to save humanity from extinction. They have kept Lilith and other survivors asleep for centuries, as they learned whatever they could about Earth. Now it is time for Lilith to lead them back to her home world, but life among the Oankali on the newly resettled planet will be nothing like it was before. The Oankali survive by genetically merging with primitive civilizations—whether their new hosts like it or not. For the first time since the nuclear holocaust, Earth will be inhabited. Grass will grow, animals will run, and people will learn to survive the planet's untamed wilderness. But their children will not be human. Not exactly.